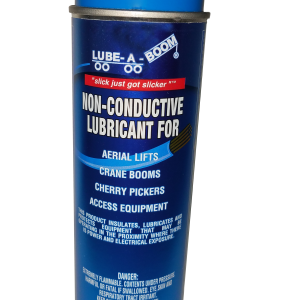 Lube-A-Boom is a leader in providing specialty lubricants to the lift industry for telescoping boom cranes, aerial lifts, tele-handlers, forklifts and a multitude of other types of equipment and applications. 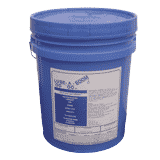 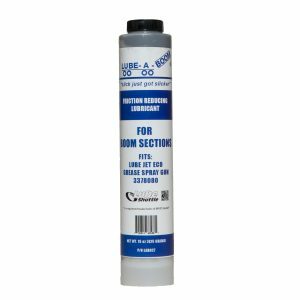 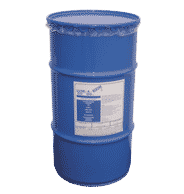 Our original LUBE-A-BOOM® uses a synthetic thickener and contains PTFE to provide a lubricant unsurpassed for sliding surfaces. 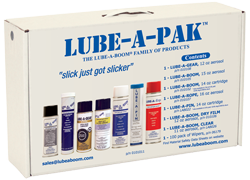 Less friction means longer wear pad life and minimizes chance of any boom chatter. 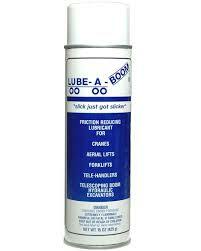 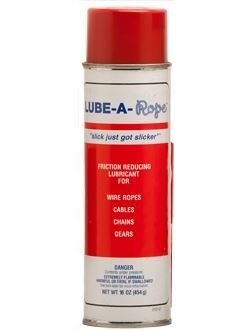 Our LUBE-A-BOOM® AEROSOL uses this same formula and allows an easier way of applying. 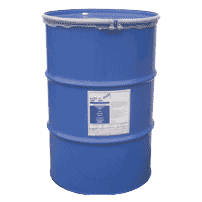 Both products also provide excellent corrosion and rust protection.